Al-Amir Flavored Tobacco is considered to be the new and upcoming brand in the market, offering many unique and interesting flavors that other brands do not offer. 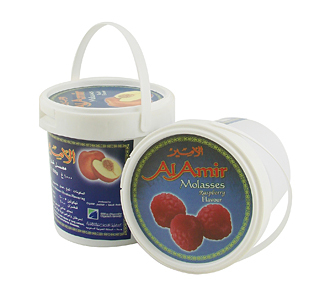 Al-Amir is a premium brand of flavored tobacco and is used primarily by experienced Hookah users because of its smooth and unique smoking experience. 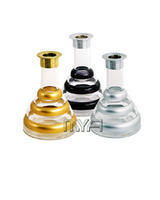 The Al-Amir brand's 1 Kilogram tub allows for Hookah users to smoke several times a month or with larger groups.